Joel Matip and Virgil van Dijk will be part of the Liverpool squad for today's pre-season friendly with Bury. Matip has been out of action since sustaining a thigh injury in the final weeks of 2017-18 but is available to Jürgen Klopp for the Reds’ third outing of the summer. 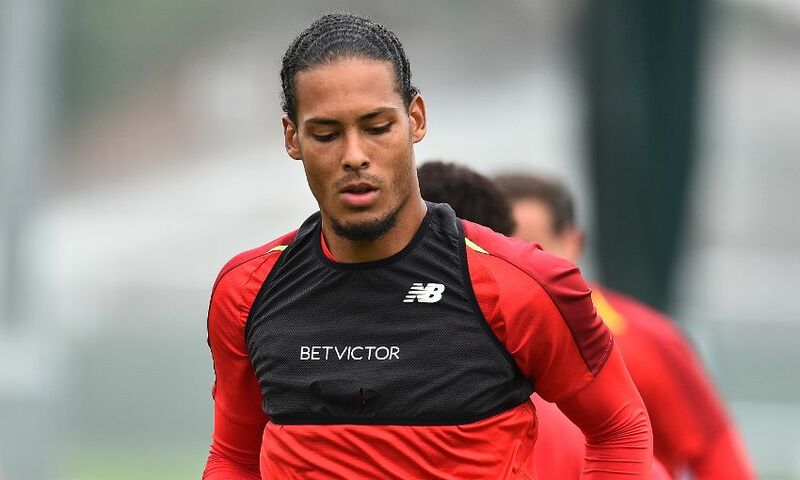 Van Dijk is also in line to feature in the game after returning to pre-season training on Sunday following international commitments at the end of last term. Having missed Tuesday’s win at Tranmere Rovers due to severe blisters, Danny Ings will undergo a double session at Melwood today. Georginio Wijnaldum will also sit out the match as a precaution due to a minor muscle issue.